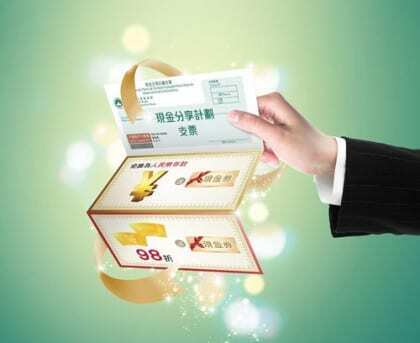 Macau, the former Portuguese possession, now a semi-autonomous region of China, is in the process of distributing a temporary Basic Income of more than $1000 to all residents. According to a government press release dated 1 July, 2014, “In order to share the fruits of economic development with the general public, the Macao SAR government had announced the Wealth Partaking Scheme 2014’, under which, local permanent residents would receive 9,000 patacas [US $1,127.46], whereas non-permanent residents 5,400 patacas [US $676.48].” At $1,127, this year’s effective Basic Income in Macau larger than last year’s Alaska Dividend ($900). Macau has distributed temporary Basic Income’s each year since for the last four years. In 2011, permanent residents received 4,000 patacas [US $501—at August 2014 exchange rates] at the beginning of the year, and a further supplement of 3,000 patacas [US $376] in August. In 2012, permanent residents received $7,000 patacas [US $877] all at once. In 2013, permanent residents received 8,000 patacas [US $1,002]. Non-permanent residents received proportionately smaller figures this year. Thus, permanent residents of Macau for the last four years have received a total of $3883 since 2011. This amount is clearly not enough to live on in an expensive place such as Macao (it cannot be a full basic income, only partial), but it is a significant figure for Macao residents at the low end of the income distribution. This scheme is a Basic Income in the sense that it distributes an income unconditionally, on an individual basis to all citizens (at least all resident citizens), but it is not a Basic Income in the sense that it is not distributed on a regular basis. The government has now set the president that the Wealth Partaking Scheme will be in effect every year, but each year it has been created with one-time legislation without a promise of renewal. The amount, timing, and existence of the redistribution have to be renegotiated each year. People cannot count on it. Yet, it is something that is already close to a Basic Income and that could develop into a Basic Income in the future.